If you’ve just woken up on a dinosaur-infested island without knowing how to stay alive, let us talk you through surviving your first hours. But, you should know that, regardless of how good, or bad, you’re at the game, you’ll eventually die, so don’t fret, just have fun with Ark. Furthermore, everyone will try to kill you, and completely at random, someone will offer you the odd pack of berries so you don’t starve on the shores. 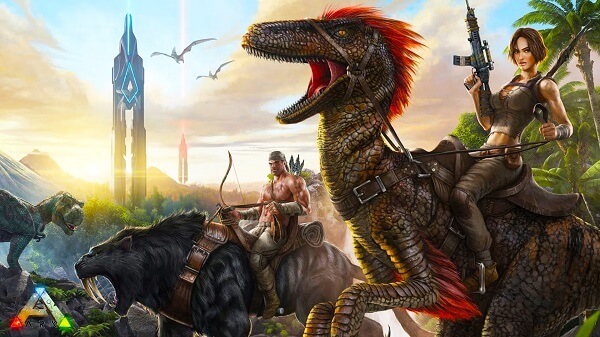 If you’ve played Survival Evolved but got overwhelmed by how many things you need to take care of, let us walk you through with our Ultimate Ark Survival Evolved Beginner Guide. Survival Evolve is available on Windows, Linux, Mac, and Xbox One. It’s still in its Early Access phase, with an official release date set for June of 2016. The PlayStation 4 version will be released this June, but there’s no Game Preview, Early Access version at the current moment. You have to choose between PVE and PVP before you start your new adventure. We highly recommend you start on a PVE server first, to get the hang of the basics. If you’re an adrenaline junkie, then by all means create a character on a PVP server. There, you’ll be fighting vicious dinosaurs and even merciless human beings that will stop at nothing to T-bag you until you log out. After you’ve selected a server, and finished with the character creation process, it’s time to start your Ark session. 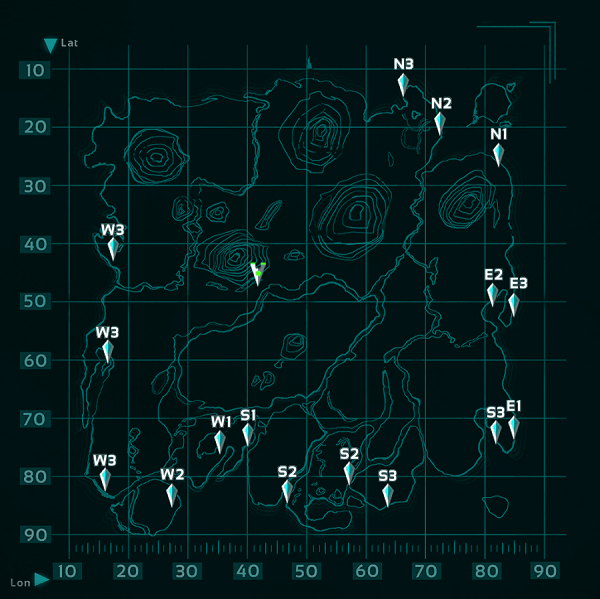 Before you start to actually play, you need to pick a location. The default island map is a huge place, with a huge variety of deadly habitats. If you don’t know how to pick your starting location, then, most likely, your first few hours in the game will be riddled by instant deaths and repeated respawns. We recommend you start your adventure on the south coast, where there are plenty resources, and vicious apex predators are lacking.